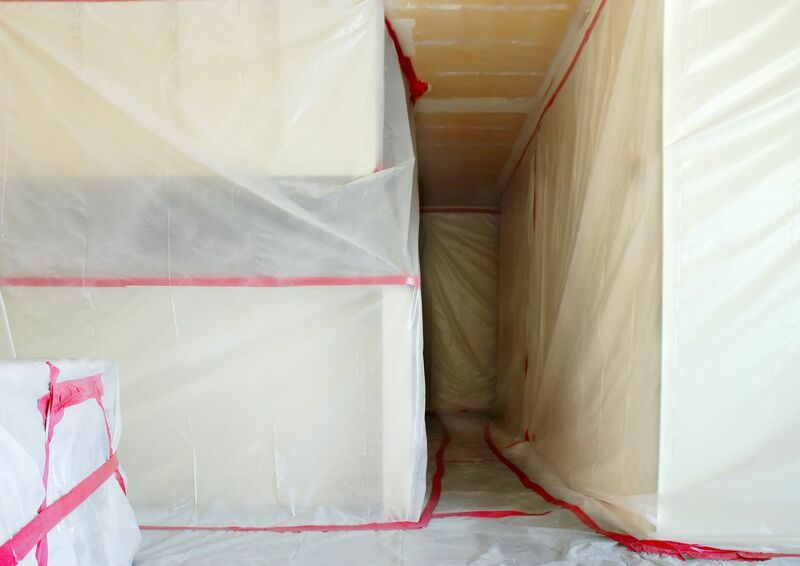 Welcome to the Asbestos removal Service group of SmartGuy.com, Feel free to interact with other professionals from across the world. You can find professionals, find deals on services, find professionals who might barter, or simple post questions, comments, or suggestions. Many buildings contain asbestos, which was used in spray-applied flame retardant, thermal system insulation, and in a variety of other materials. Asbestos was sometimes "flocked" above false ceilings, inside technical ducts, and in many other small spaces where firefighters would have difficulty gaining access. Structural components like asbestos panels were also used.